I’ve talked before about how I do the podcast, why I started, etc… But there’s one reason that I haven’t really talked about publicly on the show. And anytime I share this reason with people in one-on-one conversations, people are always surprised and pleased to know this detail. So hopefully it will encourage some of you to not let your weaknesses hold you back and to creatively think about ways to confront your challenges. If you’re looking for the perfect gift for Mother’s Day, look no further than Kneipp bath and body products. Made of high-quality, plant-based ingredients, these smell like heaven and will make you feel like you just walked out of the spa. 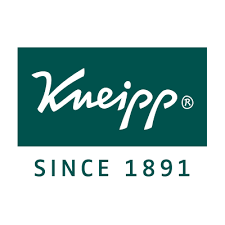 Make sure to order by May 4th to get your order by Mother’s Day, and you can get 15% off your first order when you go to www.kneipp.com and enter code EMP at checkout!